This month, Tom Seddon will be discussing all the wonderful things that the Warren County Foundation does to help our Community Grow. Come out and join us for this Month's Business After Hours at Aberlin Springs - Pendragon Homes Community. This is a great opportunity for you to meet and create relationships with other business professionals in a relaxed setting. This is also a great time to check out this amazing new development. Please join us for great food, giveaways, and networking! 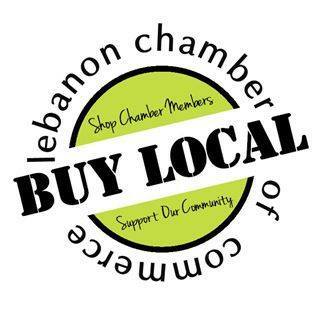 Every third Wednesday of the month, the Chamber hosts an after-hours networking event that is designed for members to meet and create relationships with other business professionals from Lebanon area businesses and organization. This event usually takes place between 5:00 and 7:00 pm at various locations. Business After Hours events are free for members to attend. Please join us for great food, drinks, giveaways, and networking! Are you looking for ways to get the most up-to-date information about our City, County, and Federal Government Agencies? 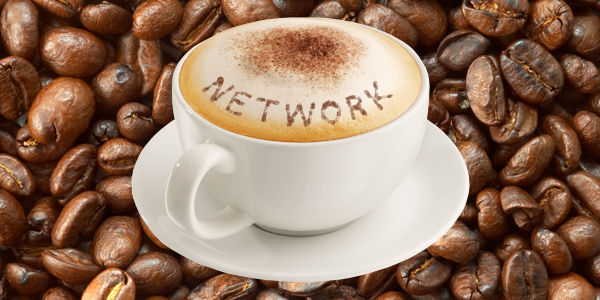 If so, you will want to be sure to join us for our Chamber Chats each month. 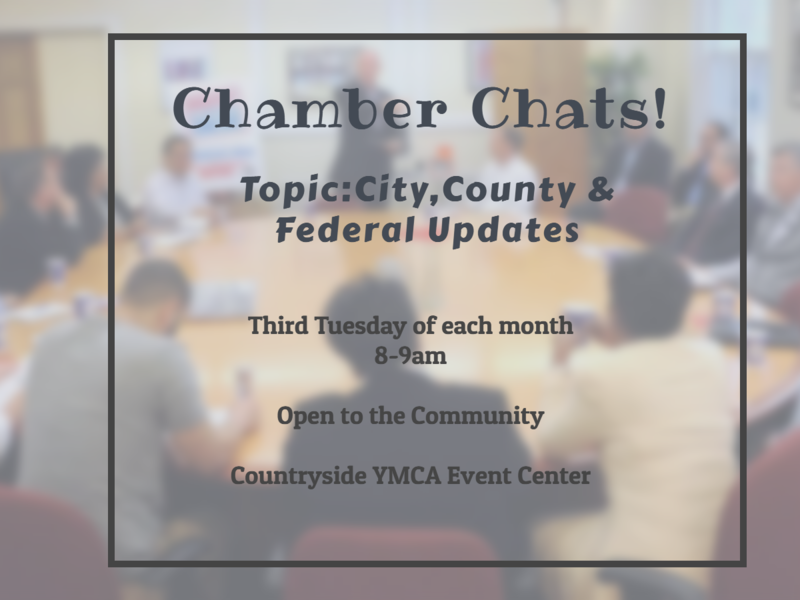 Chamber Chats are open to anyone in the community that would like to join us! Reserve your tickets now, and plan to join us for a great evening of networking and baseball! We have reserved a double suite for this evening, and food and beverages will be served! Be sure to use the link below to reserve your tickets! Let’s Do Lunch at Warren County Career Center ( 3525 OH-48, Lebanon, OH 45036) Cafe on Wednesday, April 3rd from 12-1pm. This month, Rob will be discussing Entrepreneurial Equation, and how it is designed to help educate business owners about tools and strategies to help make building, running and preserving a business easier. Come out and join us for this Month's Business After Hours at Doc's Place. This is a great opportunity for you to meet and create relationships with other business professionals in a relaxed setting. Guest Speaker: Guest Speakers: Vicki Van Harlingen will be speaking about the Warren County Historical Society Museum. and all the great things going on there. Come out and join us as we learn more about our County's history, and ways we can utilize the Banquet Center.